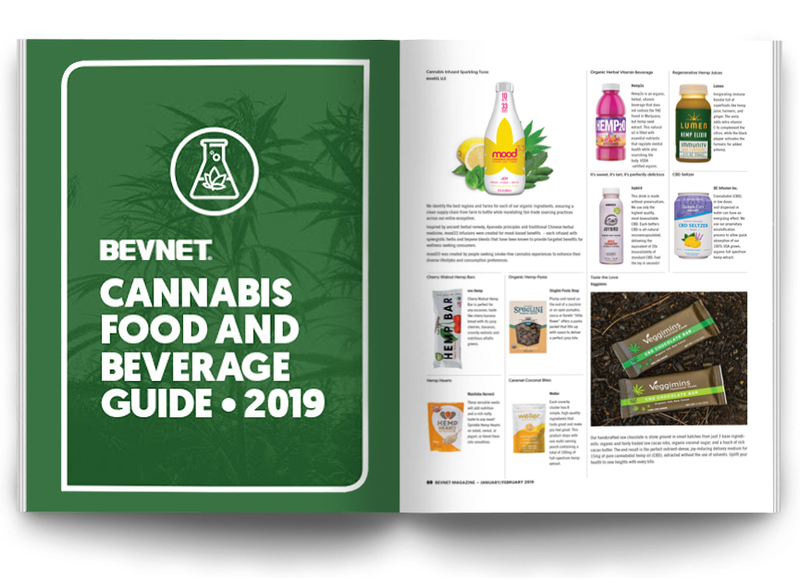 BevNET and NOSH are pleased to announce the inaugural Cannabis Food and Beverage Guide. It’s a who’s who of new and established food and beverage products containing CBD, THC, hemp and other cannabis derivatives, as well as the service and supplier companies that support them. 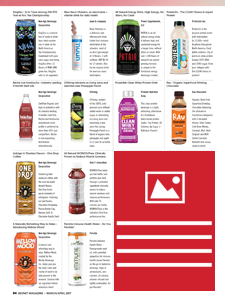 The guide is published in the January/February issue of BevNET Magazine, in print and online. 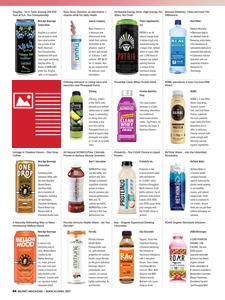 It is also made available on BevNET.com and NOSH.com and promoted via the BevNET Email Newsletter and the NOSH Email Newsletter, reaching thousands of industry professionals.